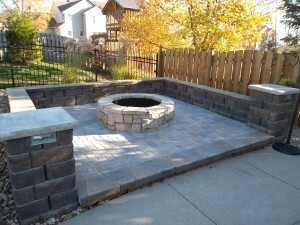 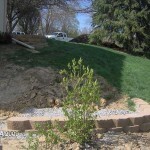 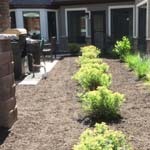 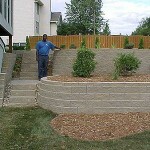 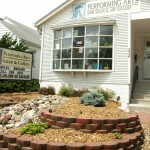 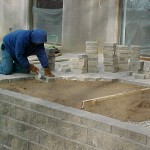 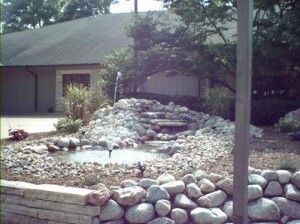 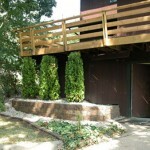 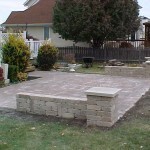 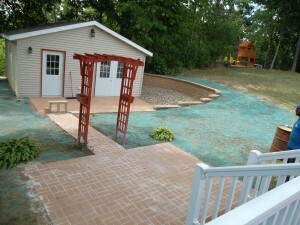 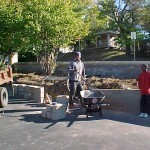 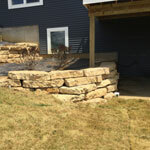 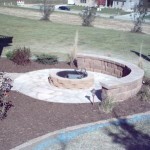 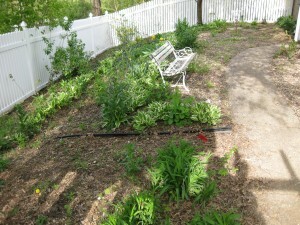 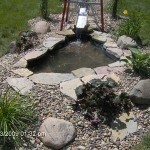 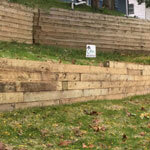 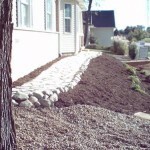 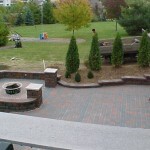 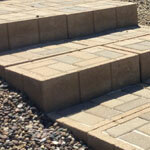 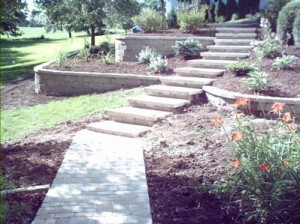 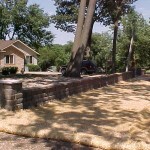 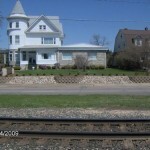 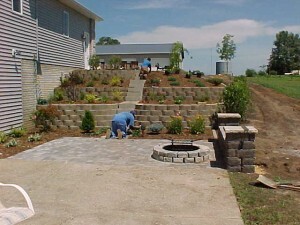 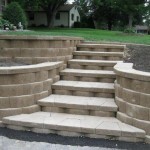 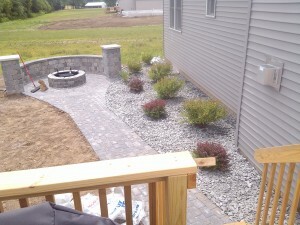 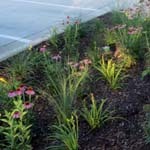 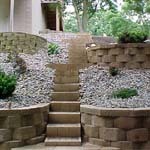 These are just a sampling of some of the landscaping projects we have completed. 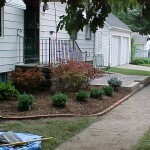 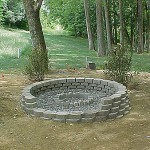 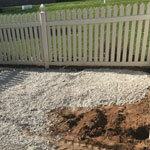 Let us beautify your yard next. 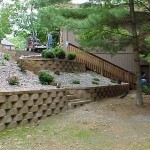 Click CONTACT US and we’ll be happy to give you a free estimate on your job.